His comments come on the same day that NATO's biggest military maneuvers since the Cold War kicked off in Norway with about 55,000 military personnel. At the same time, he noted that Russian arsenals will be modernized to ensure protection from any potential threats. His comments come on the same day that NATO’s biggest military maneuvers since the Cold War kicked off in Norway with about 55,000 military personnel. 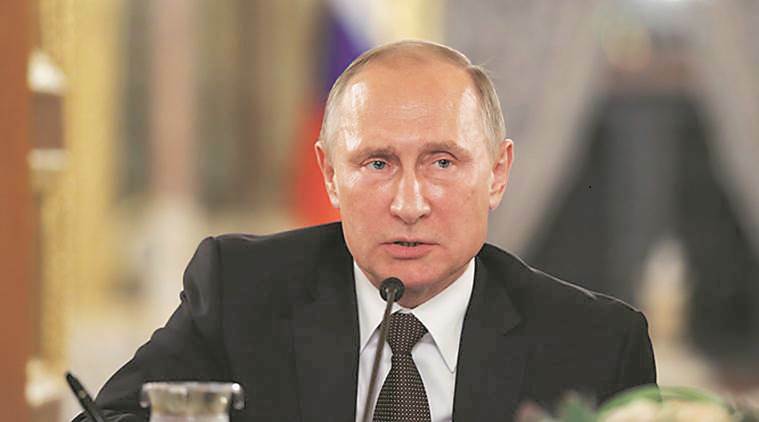 Putin’s statement also follows US President Donald Trump’s announcement that he intends to opt out of a 1987 nuclear arms control pact due to alleged Russian violations. Putin has denied any breaches and accused Washington of violating the pact.